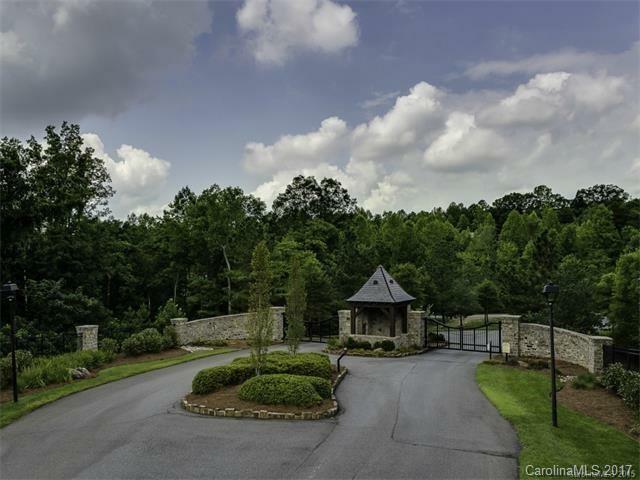 Reduced $20,000! 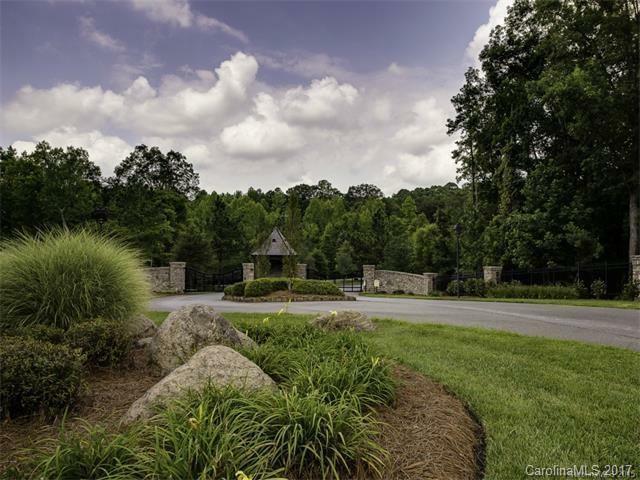 Welcome to The Enclave, one of Cabarrus County's exquisite private gated communities. Build your dream home with your choice of builder (CC&R's do apply). 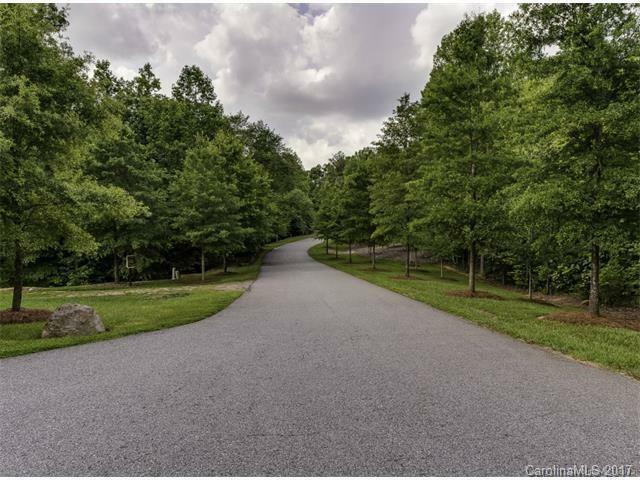 This beautiful private wooded lot makes you feel as though you are in the mountains of North Carolina.